Home / Posts Tagged "STRAIN"
Everyone wants to be an O.G. because everything original is always better. The Girl Scout Cookies strain is bona fide high-quality marijuana. It is without a doubt the best Californian strain of all time because who doesn’t like Girl Scout Cookies. 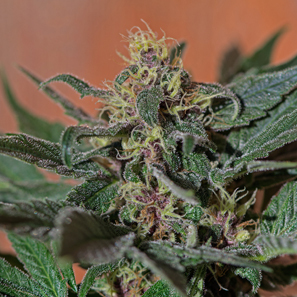 The Female seeds C99 strain is the holy grail of the cannabis strains, as she resembles the high and taste of an exceptionally sweet landrace sativa. Juanita la Lagrimosa (Tearful Jane, in English) is from a cross of a Reina Madre original for Diesel x Afghan/Hawaiian, Juanita la Lagrimosa (Tearful Jane, in English) was born, a plant which we are sure will impress you. 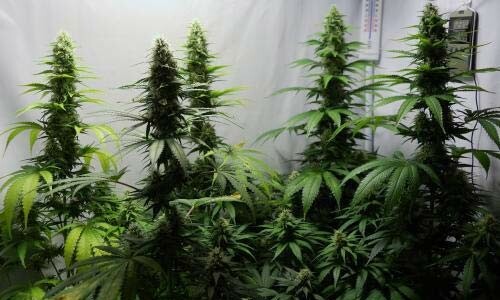 The Heavyweight seeds team had a task here how to improve on probably the best autoflowering strain available anywhere at the moment Fast and Vast. Chitral is famous in the cannabis world for producing one of the best hashish from Pakistan. The Pakistan Chitral variety that we offer is an excellent pure Indica, which began to be cultivated in the Iberian Peninsula in the mid 90s.